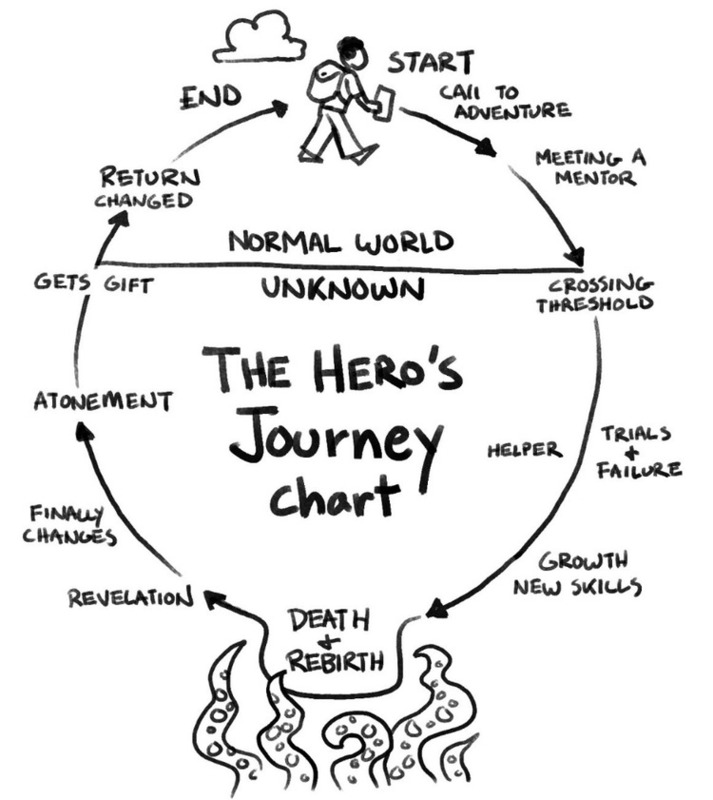 The Hero’s Journey is a sort of ‘template’ by which one can track the story and progression of heroes from any genre – from ancient myths to Harry Potter. This narrative arc has many applications outside of narrative fiction. I personally use the arc when drafting speeches, working with clients on the trajectory and plan for their careers and personal legacies ahead, and even communicating expected life cycles of businesses. 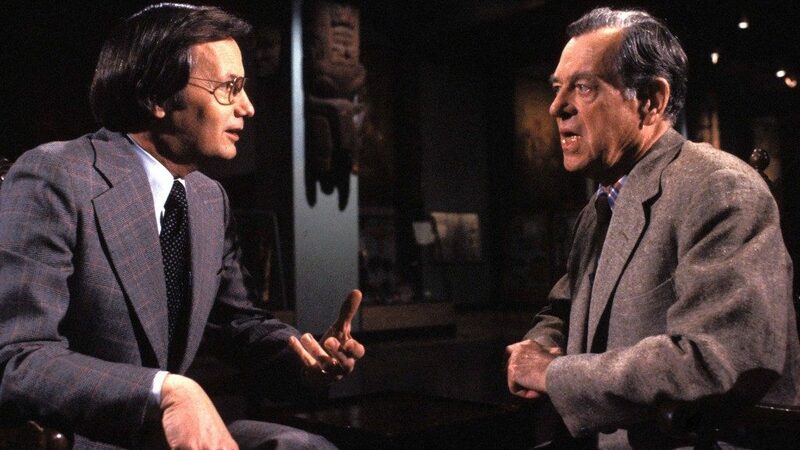 Before Campbell died, he sat with Bill Moyers for a series of long-form interviews. They are nothing short of wonderful, inspiring and enlightening. You can view the series either on Netflix or on Bill Moyers’ website at the links below. While I took pages and pages of notes from the series, below are my main takeaways for each episode. The end of things is always painful, and pain is part of there being a world at all – it is necessary. Realizing that THIS moment in your life is actually a moment in eternity, and having it in the temporal is actually experiencing the Mythical Journey. The realization of your Bliss and true purpose only comes when you put aside the moments of terror and pain. Love is the pain of being truly alive.